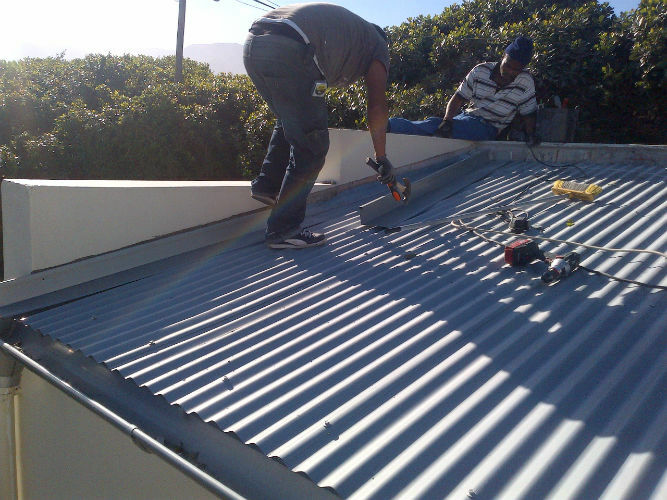 Here at HH ROOFING (Pty) Ltd we supply and install a varied range of metal roofing. Hard metals, such as Zinc, Colour Bond Ultra and Copper can provide an alternative weathering or cladding material for numerous designs. Metal roofing can offer benefits such as being lightweight, and durable, often being quick to install in all manner of weathers. 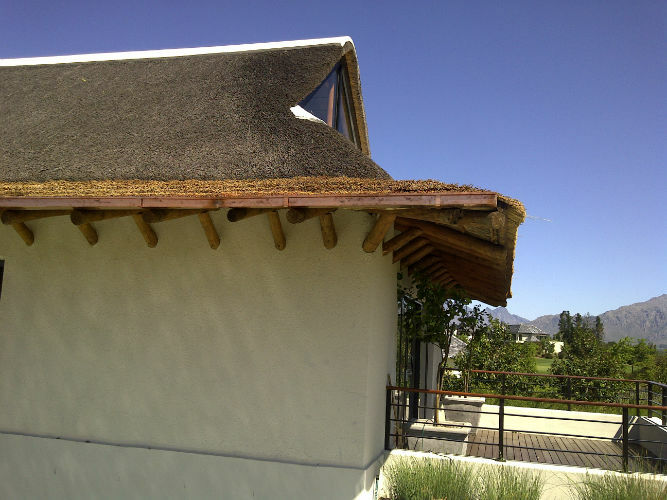 HH ROOFING (Pty) Ltd, through our experienced and friendly team will advise you on what they think would suit your project the best. We can provide a detailed survey ensuring the very latest up-to-date materials and methods are incorporated into any design and project regardless of size. 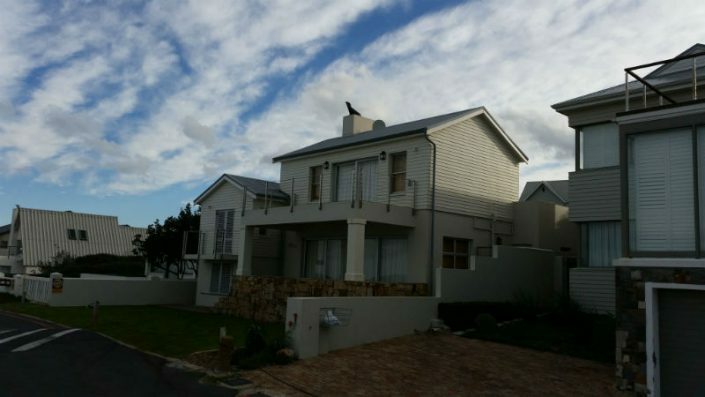 HH ROOFING (Pty) Ltd are able to provide a wealth of experience when installing metal roofing and are supported by all the major manufacturers of hard metals, so at any one time extensive technical support is always available.